Why the next recession won’t look like the last one. Why investors are always fighting the last war. Is it now contrarian to predict higher expected returns? What could cause the future to look better than the past in the markets? 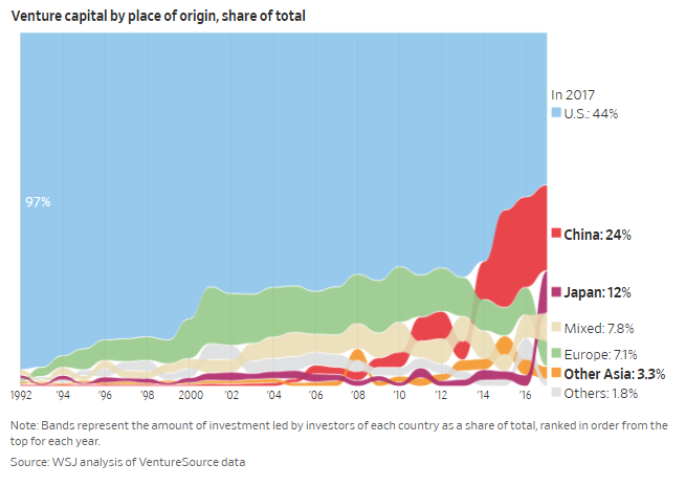 The staggering growth in venture capital outside the U.S. The insane pension payouts to some government workers in Oregon. Why Germans save more than Americans. What the 200-day moving average tells us. Some thoughts on 529 college saving plans and how they can increase your returns. Some things Michael learned about the NBA. The best TV show I’ve seen in a long time and much more. Why are Germans so obsessed with saving money?